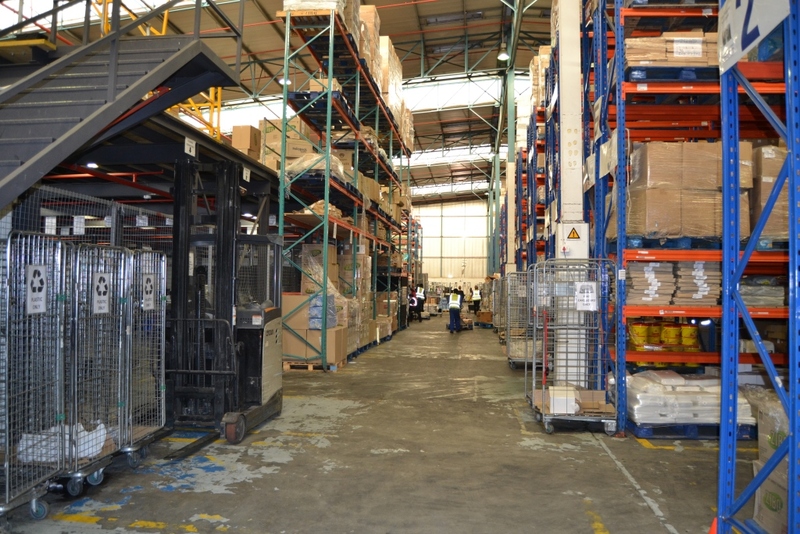 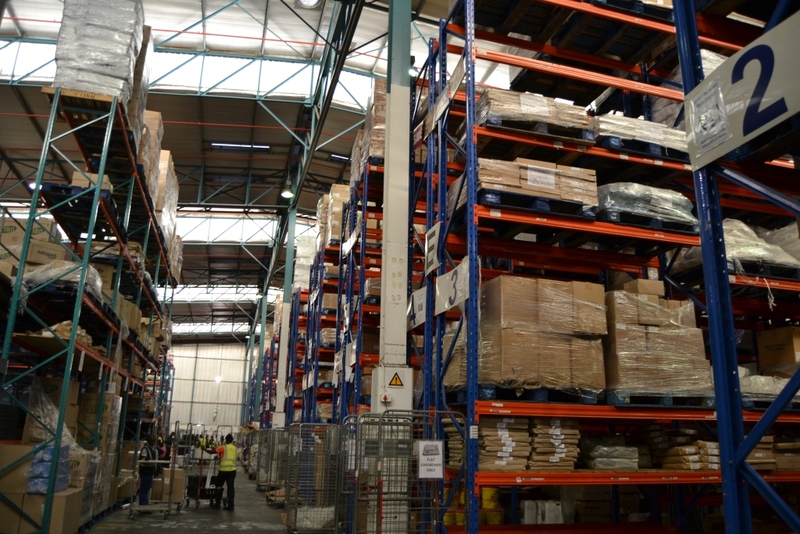 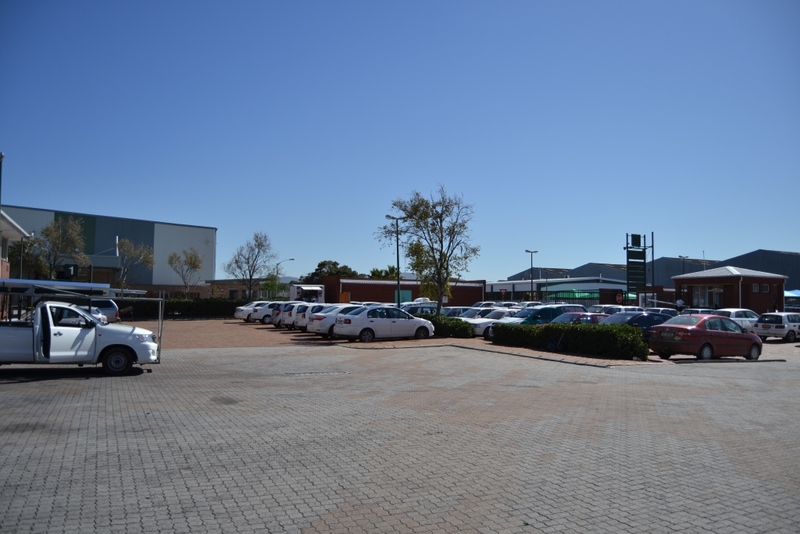 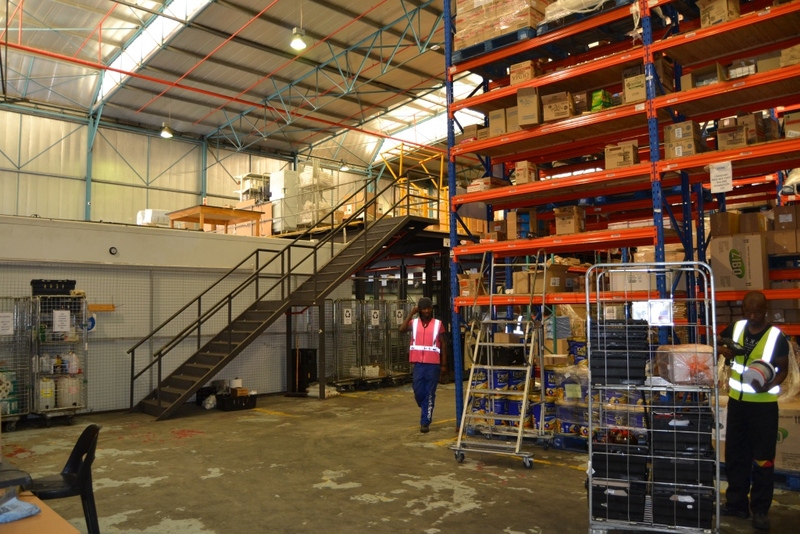 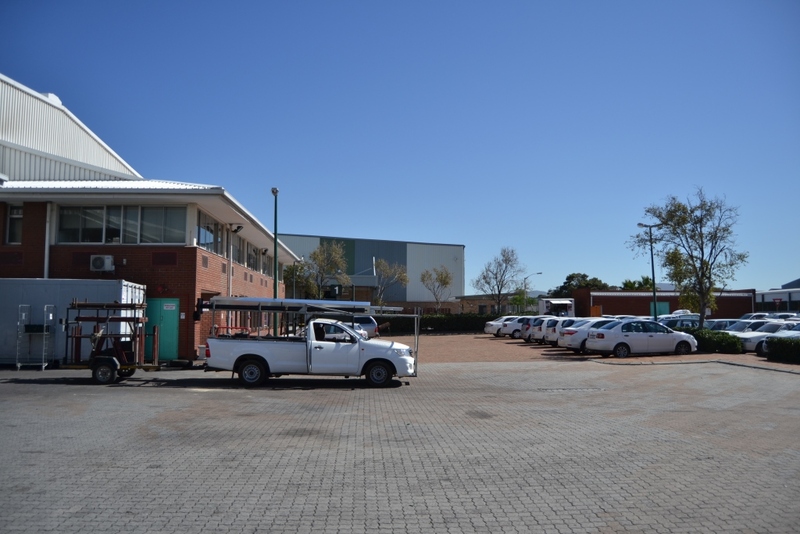 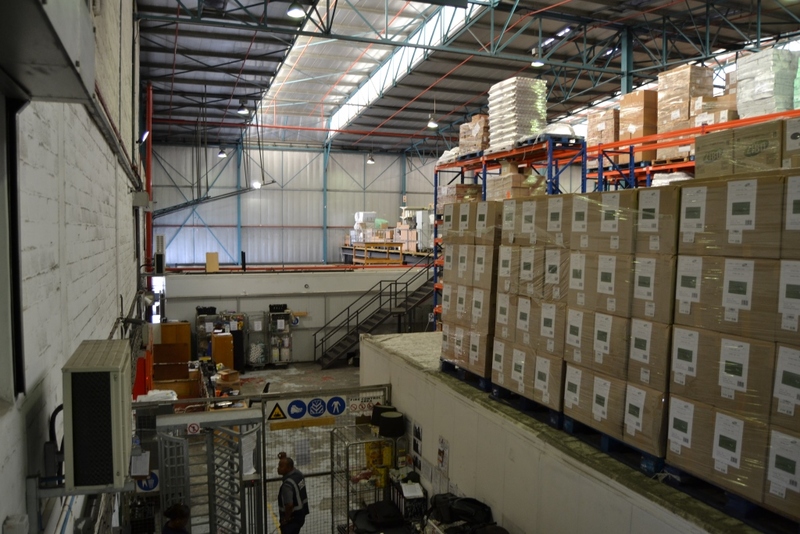 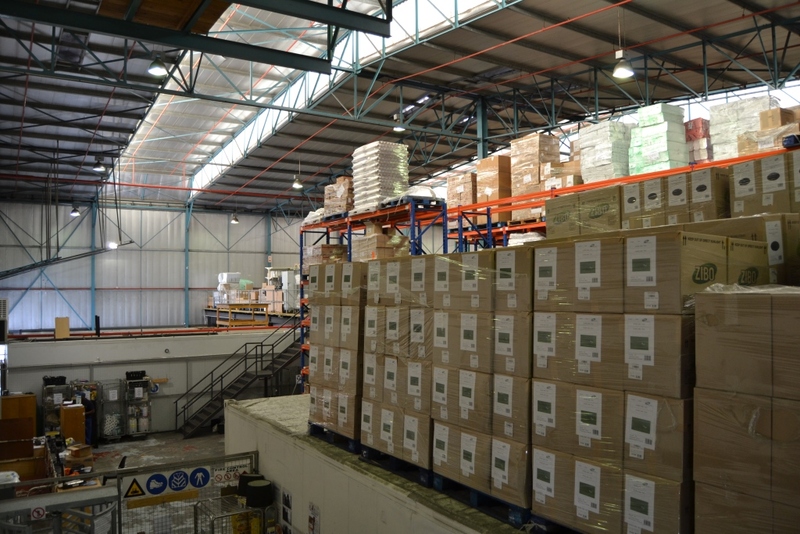 Warehouse 2954m² plus 380m² offices plus AMPLE on site parking. 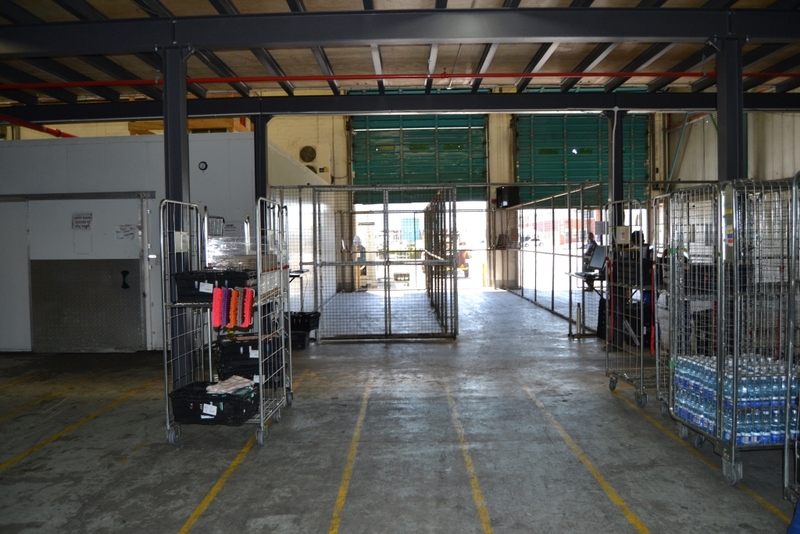 GLA – 3334m x R62/m² = R 206,708.00pm + VAT. 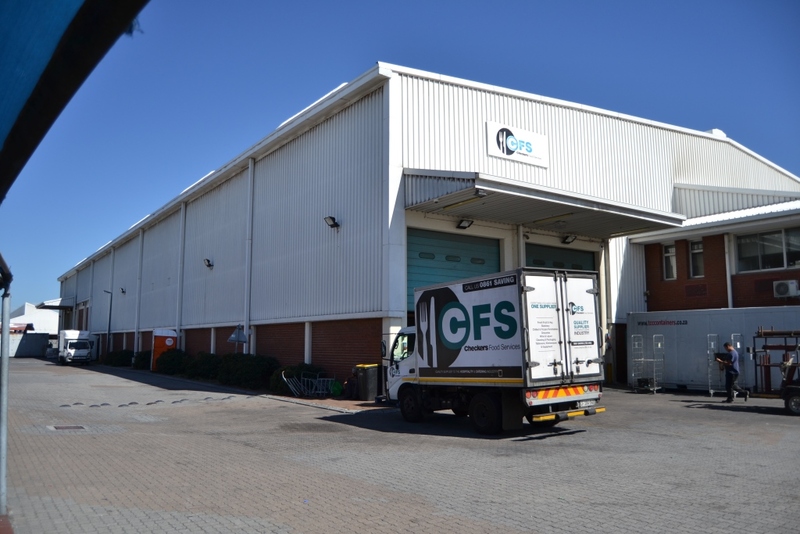 6 month notice period required. 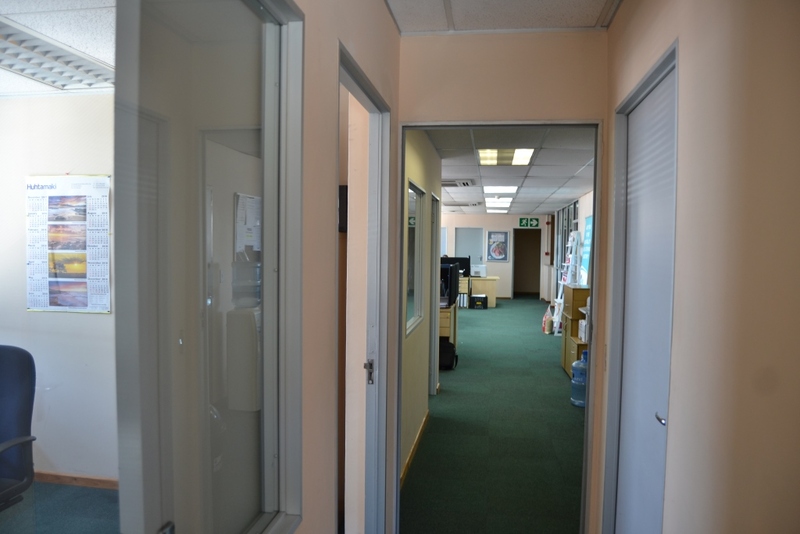 Modern DC with security access control.